One of the most important reasons to make a will is to name your executor -- commonly called a “personal representative” in Colorado. After your death, your executor’s primary job is to protect your property until any debts and taxes have been paid, and then transfer what’s left to those who are entitled to it. Every state has some rules about who may serve as the executor of an estate that goes through probate. Here are the requirements in Colorado. of sound mind -- that is, not judged incapacitated by a court. Many states prohibit people who have felony convictions from serving as executor. In Colorado, however, there is no statute prohibiting you from naming an executor who has been convicted of a felony. In addition to the restrictions above, a Colorado probate court will reject a potential executor found to be “unsuitable in formal proceedings.” It’s highly unlikely, but if a question arises about the qualifications of the person you’ve named as your executor, the court will hold a formal hearing in front of all “interested persons” -- such as your spouse, heirs, creditors, and other potential executors. At the hearing, a judge will determine who is best suited to serve as executor and terminate any appointment found to be improper. Unlike many other states, Colorado does not impose special requirements on executors who live out of state. But that doesn’t mean it’s a good idea to appoint someone who lives far away. For practical reasons, it’s usually best to name an executor who lives near you. Your executor may have to handle day-to-day matters for weeks, months, or sometimes longer. If you want to know more about an executor’s duties and responsibilities in Colorado, the Colorado Bar Association offers a guide for personal representatives. 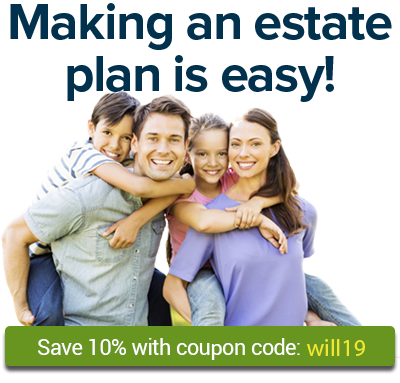 For more information about choosing your executor and making your will, see the Wills section of Nolo.com.